Spring is finally here and we are now coming into the last few weeks of the point to point season. It’s at this time of year that we start thinking about next year’s team. 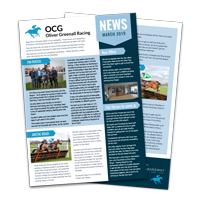 The main horses in training and young horse sales take place in the next few weeks and I try and select a mix of young unraced horses and horses that have experience on the track ,both maidens and open horses with different aims in mind. 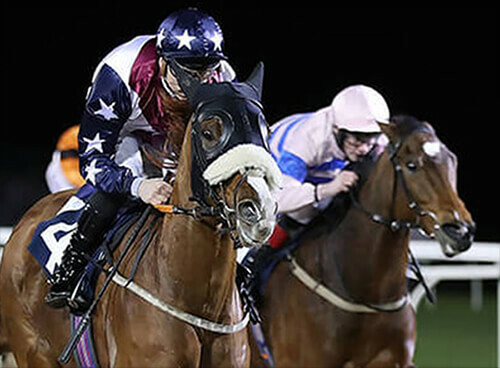 A big advantage I have when buying the form horses is that i have ridden for a lot of the trainers who are selling and rode with the jockeys who know the horses.This enables me to find out the information needed prior to purchase. With the young horses it is veryn much a combination of gut instinct combined with the breeding information that enables me to make a decision,as well as the knowledge that I have picked up from the Easterbys. I also use one of the main bloodstock agents David Minton who is extremely helpful at the sales. Please don’t hesitate if you are interested in purchasing a horse or would simply like some advice.